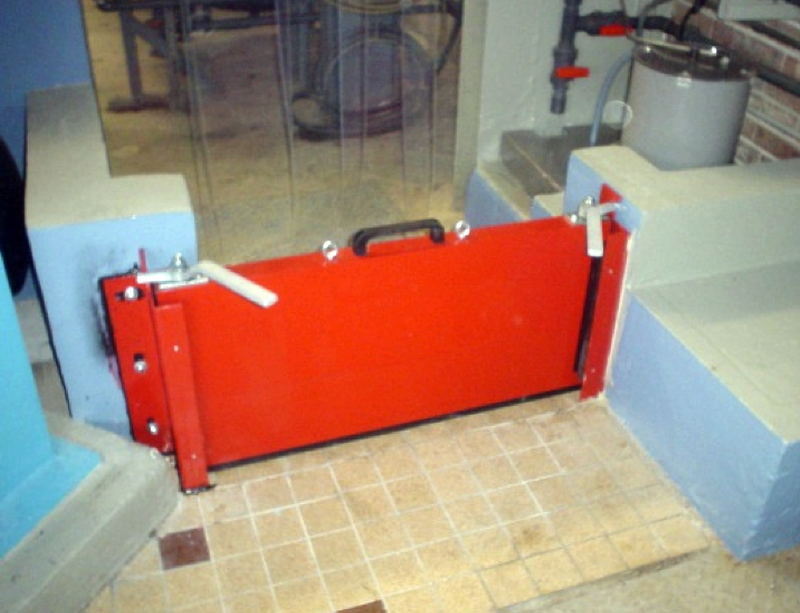 The security barrier with the proven quick Technology is the base type of all firewater protecting systems. 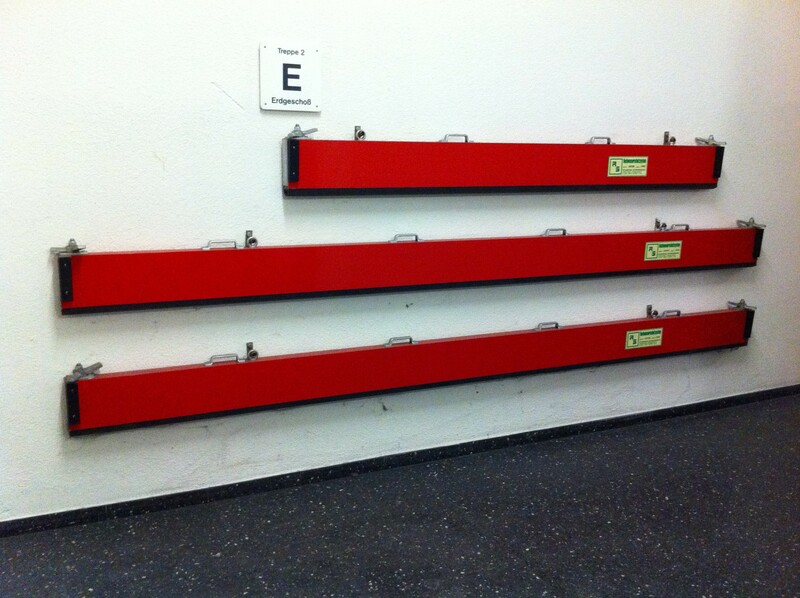 In repose the barrier is hanging in special wand brackets. 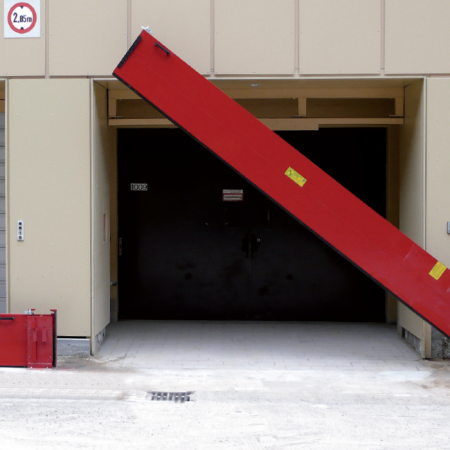 Ideally next to the protected opening. 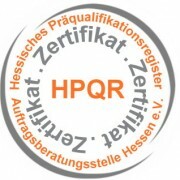 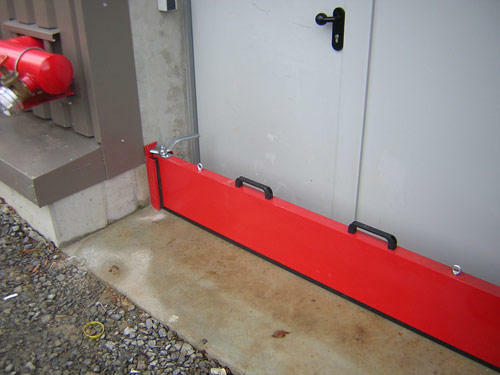 In case of application the Barrier will be taken from the holder and plugged in the end supports of the system. 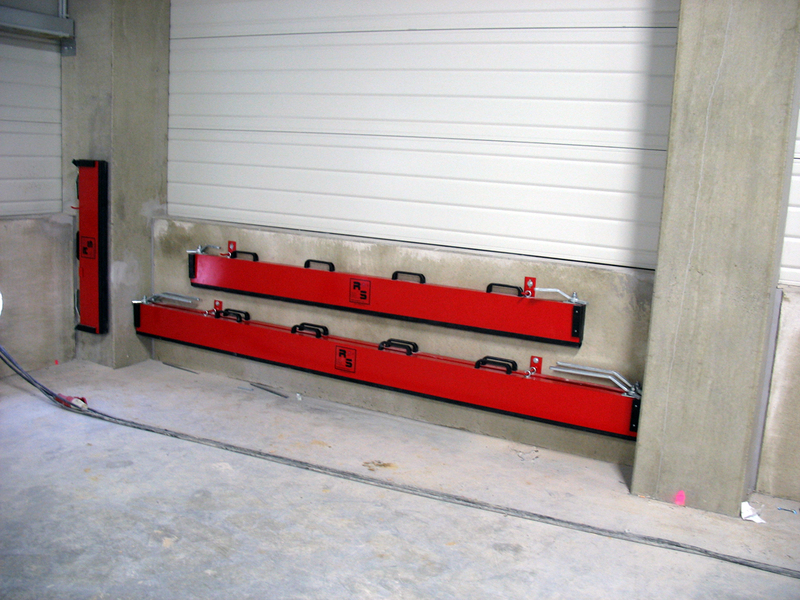 The system will be locked with the clamping handles. 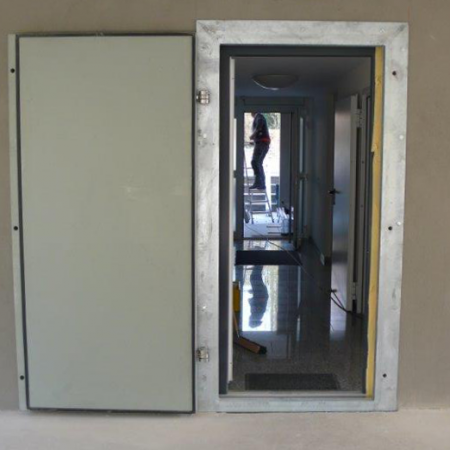 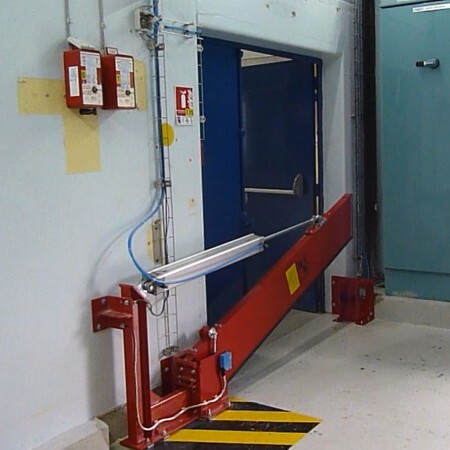 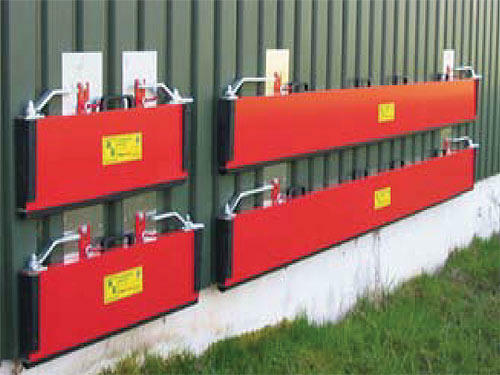 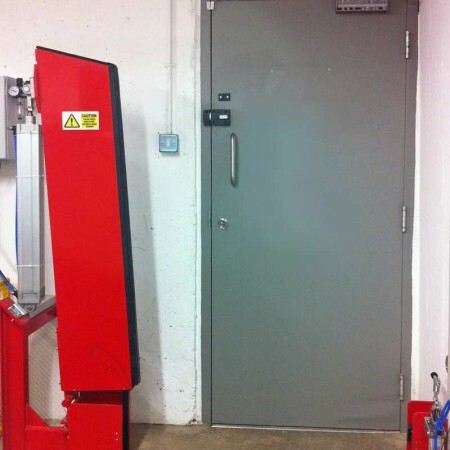 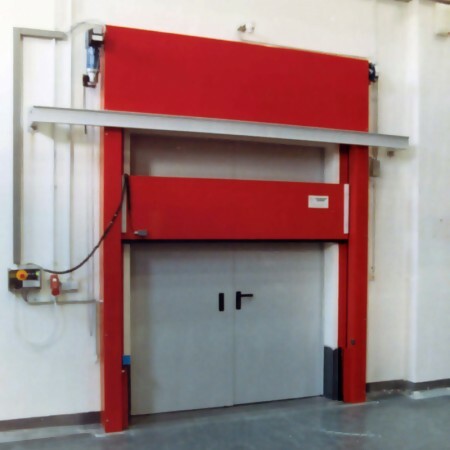 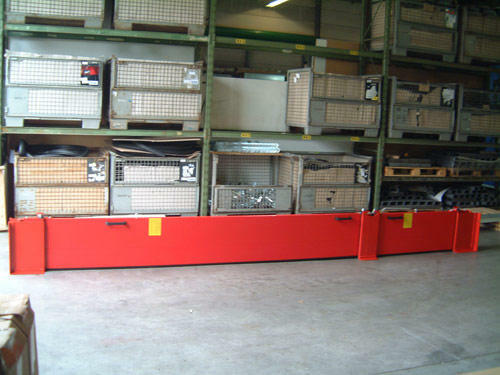 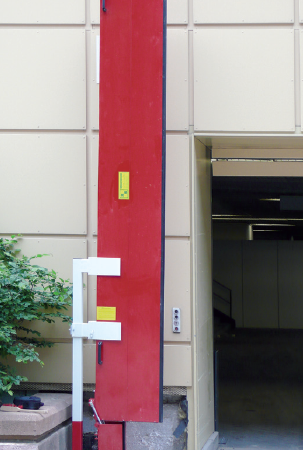 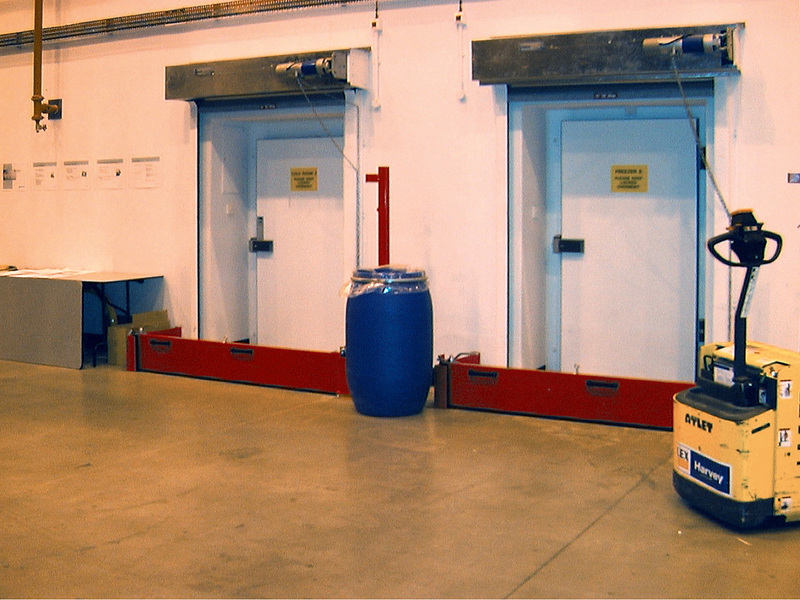 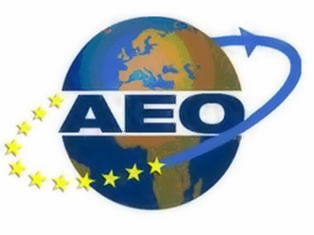 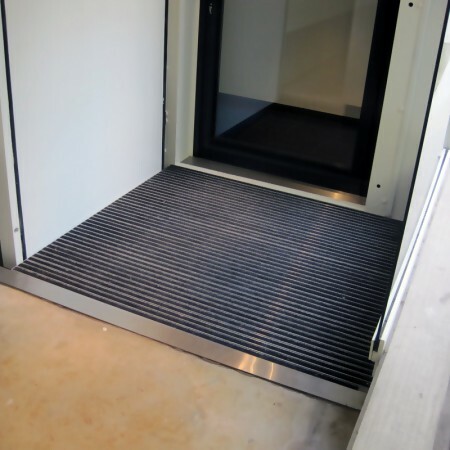 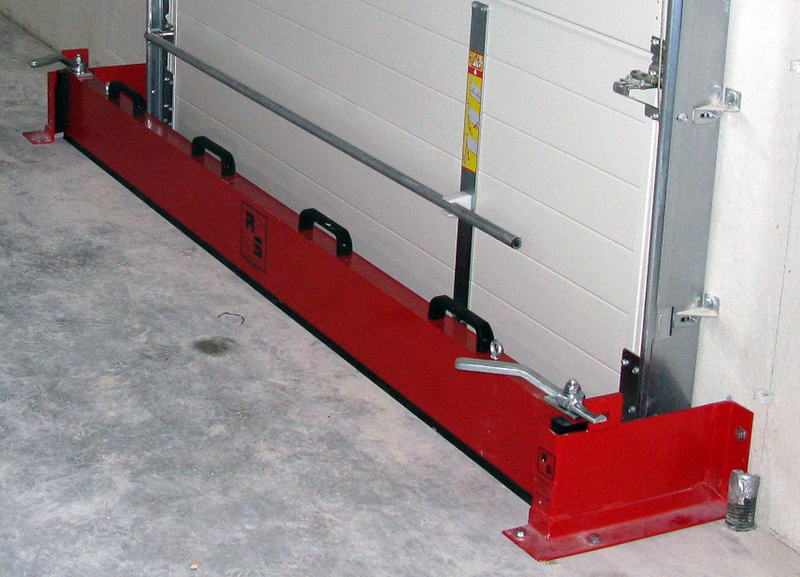 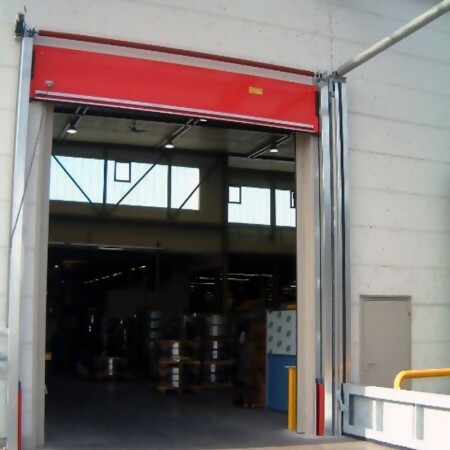 Specifically designed to protect loading bays and wide openings, the barrier supports are custom manufactured to clear any existing obstacles, roller shutters, crash bars etc, and the barrier is safely positioned to the side of the opening leaving the access totally free The seals are designed to resist clogging and to reform after prolonged periods of compression making the system ideal for long term and semipermanent installation. 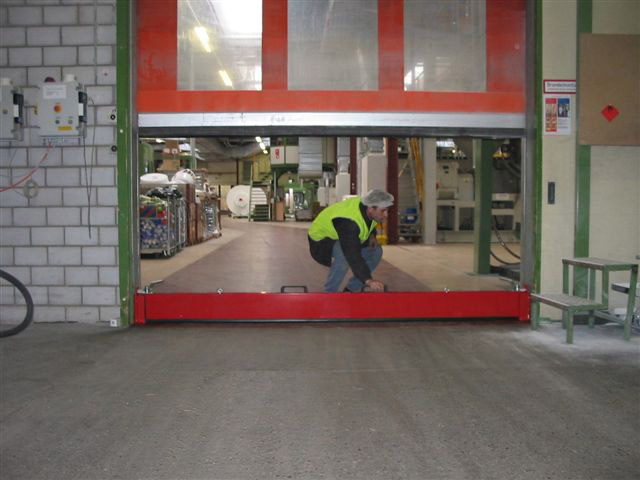 A single barrier can protect openings up to 6,5m wide and the barriers can be linked with a removable central support for wider apertures.